Keyboards! They're deceptively simple things but not as easy as they first appear, at least for the hobbyist builder. 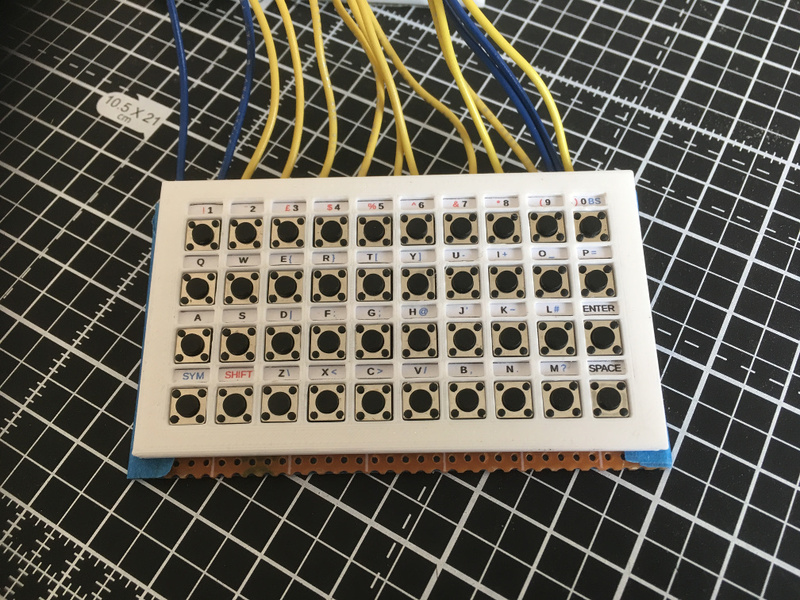 My aim here is to produce a thumb keyboard that can be used with a micro controller. The design should be flexible so that it can be tailored to individual needs and layouts. All source code is licenced under the terms of the GNU General Public License as published by the Free Software Foundation, either version 3 of the License, or (at your option) any later version. All other non-sourcecode files are licenced under CC BY-SA 4.0. More details and the full licences can be found in the downloads (see below). You can contact me through the Hackaday.io project page or just send an email to "keyboard" at this domain.